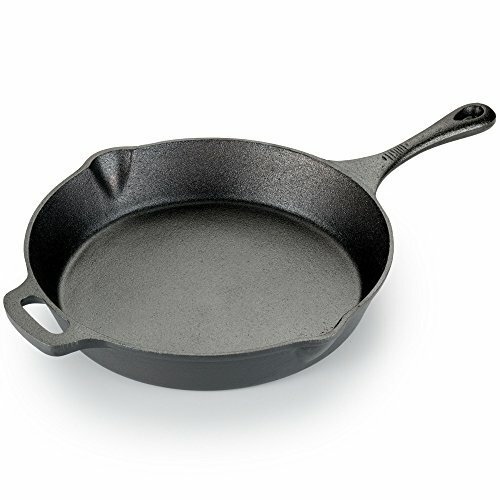 T-fal Pre-Seasoned Cast Iron Skillet! Get Yours Now! Pouring spouts allow for controlled transfer of contents.